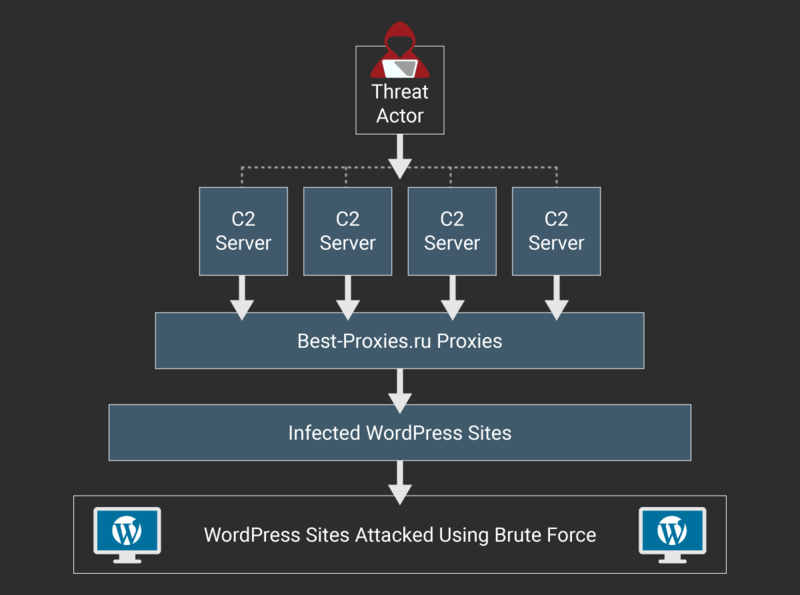 17 Comments on "Botnet of Infected WordPress Sites Attacking WordPress Sites"
Thanks guys. It is so good to know you are on the job. This is why I love having Wordfence. Glad to hear you guys are always on top of this stuff! And such an effective strategy to just blacklist the IP addresses so they don't even get a chance to try the brute force attacks. You guys are absolute champions! Hey Mikey, Thanks so much for this article. I had noticed the xml attacks and used a WordFence option to simply block anyone who attempted to access that page. I hope that it was enough. I have a 2 questions regarding this. I check my wordfence live feed at least once a week for the Pages Not Found section. 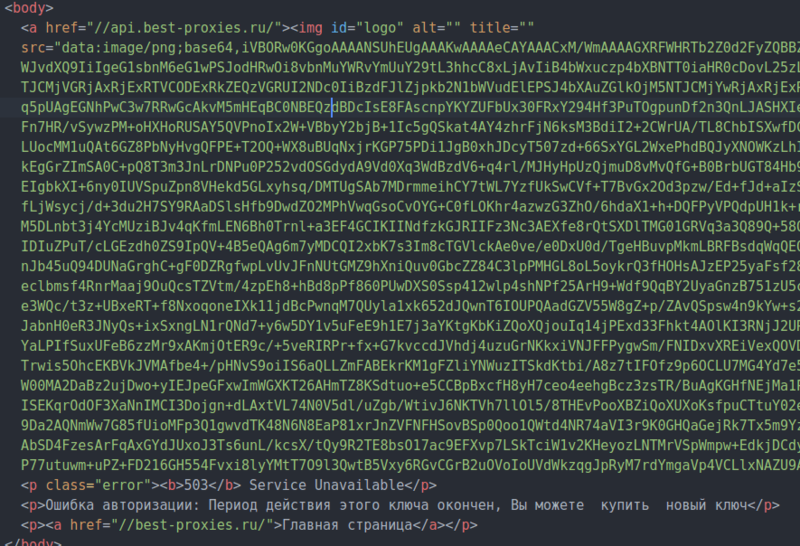 That's a quick way to see the wp-login attempts. I use a plugin that sets up a different way for me to log in, so that command doesn't work on any of my three sites. 1) If i have a whole spate of attempted log ins, is there a way to report that to wordfence? I go through the process and Block them - but still, if it looks like they are really hammering all three of my sites, would you want me to send that to you? 2) If it's not Googlebot or my webhost, I usually block anyone trying to access any php or xml file. Is that the correct thing to do? I don't see any reason for anyone not known to me to be accessing those kinds of files and I always assume they are up to no good. Would love your feedback on both of these questions. Thanks a lot for looking out for us. I was maybe late to the game, but also noticed the attacks earlier today and decided to fully block */xmlrpc.php* - I am not using Jetpack or any other applications that require xmlrpc.php. I'm noticing in my firewall blocked IPs, that most of the attacks are hitting my rule, not being blocked by wordfence "Real-Time IP Blacklist" firewall rules. Since wordfence seems to have a good handle on what is going on, why are so many attacks getting through and hitting my banned url? It appears that the vast majority of this bot-net's IP addresses are not being blocked yet. Appreciate Wordfence's dedication to keeping our websites from these attacks. I remember getting link spam injections on to html sites that I had 15 years ago and it is no fun to wade through your website to clean out those links. Very timely piece and excellent work. Well done Wordfence. Yes, confirmed. Estimated origin: Russian Federation (for what it counts...). Glad to see you got it, waiting for news. An excellent job! Thank you for sharing with us all this valuable information! Can you provide a list of the 20,000 infected WordPress sites so i can see if any of mine or those of my colleagues are on the list. We can not provide this to the public. We are providing it privately to hosting providers that are affected so they will let you know. Thanks for the update. Great plugin ?? How can I tell if if any of my sites are infected please ? Thanks a lot. Keep up the good work! Thank you Wordfence Team for working so well! Not only is the work amazing, but the way it is communicated is also very good. I am not an expert in IT security, at all, but I very much enjoy reading your texts and trying to understand how you find these issues and trace them back. Very good job on the communication side as well! Keep it up! My institution runs Wordfence on all our Wordpress websites and we have not had a single problem so far. Best plugin ever!